Chang will take charge from March 1, 2019 based at Coca-Cola headquarters in Atlanta, replacing Jennifer Mann, who now serves as president of Global Ventures for the company. 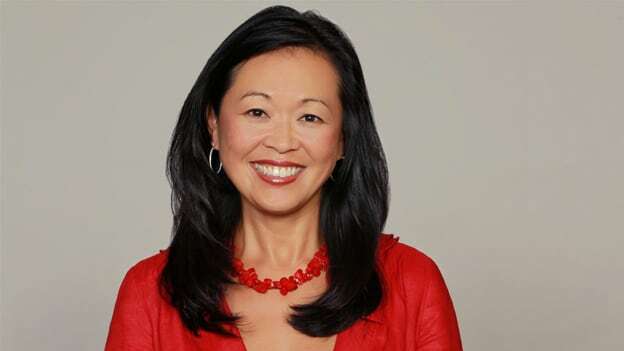 Adding another senior industry veteran to their senior leadership, The Coca-Cola Company has appointed Lisa Chang as the new Chief People Officer she will look after the company’s global human resources operations. In her latest stint, she was working with AMB Group as Senior Vice President and Chief Human Resources Officer for the investment management and shared services arm of The Blank Family of Businesses. In addition to AMB Group, Blank’s Family of Businesses portfolio includes AMB Sports & Entertainment, the Atlanta Falcons; Atlanta United FC, the new Mercedes-Benz Stadium, PGA TOUR Superstores; Mountain Sky Guest Ranch and the Arthur M. Blank Family Foundation. Chang is an industry veteran with more than twenty-six years of experience. She has worked with companies such as Turner Broadcasting, Equifax, The Weather Channel and others. She holds a bachelor’s degree in communications from the University of Virginia. She earned an MBA from the Stetson School of Business and Economics at Mercer University.